Has sun glare got you down? Did you know you can stop up to 98% of solar heat rays from entering your home or business without inhibiting your view of the outside world? At Polar Shades, we specialize in solutions that keep the sun at bay, helping to ensure cool and comfortable environments our clients can enjoy for years to come. Polar Shades’ exterior shades are manufactured from the highest-quality materials available. We offer a full line of fabric colors to suit the aesthetic appearance of your home or business. Because we know the quality of our products is impeccable, we proudly offer limited lifetime warranties on all of our exterior shades. 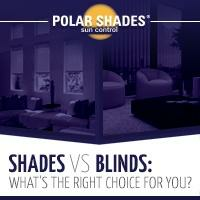 All Polar Shades’ products are designed and manufactured right here in our Henderson, Nevada facility. You’ll enjoy up to 100% of shade while preventing as much as 98% of solar rays from entering your home or business. Our shades provide a boost of energy efficiency, particularly during the sunny summer months. 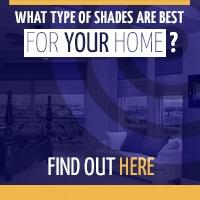 Because our exterior shades keep excessive heat out, the inside of your home or business will inherently stay cooler. The end result will be decreased air conditioning costs and lower energy bills. Polar Shades exterior shades can be mounted on any window or patio. Our products are perfect for residential buildings and business establishments, providing virtually glare-free visibility from the inside. Our motorized exterior shades make it easy for you to be more comfortable in your living space. One-Touch Control – With the simple touch of a button, the shades effortlessly go up and down. Full Automation – With sun and/or wind sensors, or timers, your shades will have full automation. The ZipRite Shade forces the fabric to be locked into the track at all times, keeping unwanted pests and insects out. If you’re searching for exterior shades that allow you to extend your indoor living space, our ZipRite Shade Systems are a perfect option. With the simple push of a button, you’ll have access to an outdoor living space without the pesky pests that come with outdoor experiences. 4.5″ Elite Shade – Cassette motorized or manual retractable, covering heights up to 12′. Freedom Shade – Available either as an open roll (no hood) or with an optional curved hood, available as motorized or manual. Patio Drop Shade – Available as an open roll (no hood) or with an optional curved hood, available as motorized or manual. 5.5″ Titan – Cassette motorized or manual retractable. All of the aforementioned shades can be ordered with a cable, track, or a combination of both. Polar Shades also offers a Mega Shade that covers up to 24’ and is only available in the motorized option. They utilize the same quality components and come with our limited lifetime warranty. 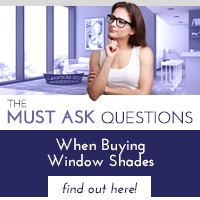 If you’d like to learn more about Polar Shades’ and exterior shades, contact us at 702-260-6100 for a free in-home consultation. 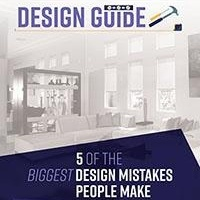 We are leaders in manufacturing and installing quality exterior shades.